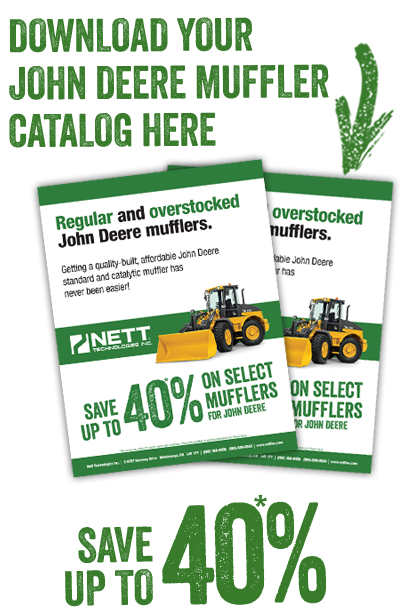 BUY A JOHN DEERE MUFFLER AND SAVE! Located in the Greater Toronto Area, Nett Technologies Inc. is an innovative emissions control company that specializes in the design, development and manufacturing of proprietary and non-proprietary John Deere emission control solutions using the latest in 3-Way and Diesel Oxidation Catalyst (DOC) technologies. Sold and supported globally, Nett Technologies Inc., uses the best of materials, innovative product design and quality workmanship to manufacturer its products. 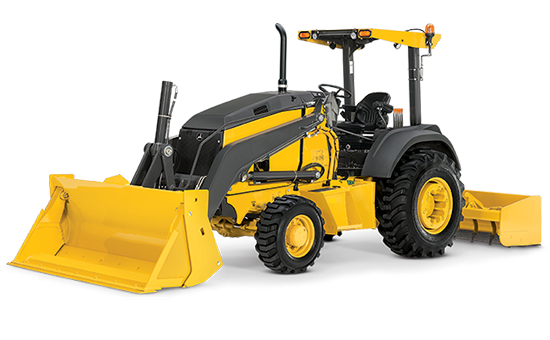 We are the industry leader and an innovator of direct-fit emission control solutions for John Deere equipment. Our John Deere direct-fit mufflers replaces the OEM mufflers while retaining the same envelope size. 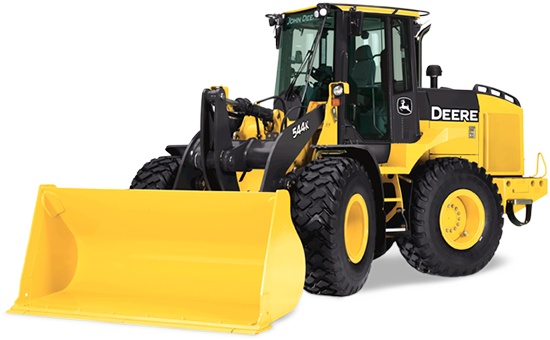 Additionally, our John Deere after-market mufflers keep key engine performance attributes like sound attenuation and back pressure characteristics. Discover today the many ways Nett Technologies Inc. can help you and your organization with all your John Deere emission control needs.